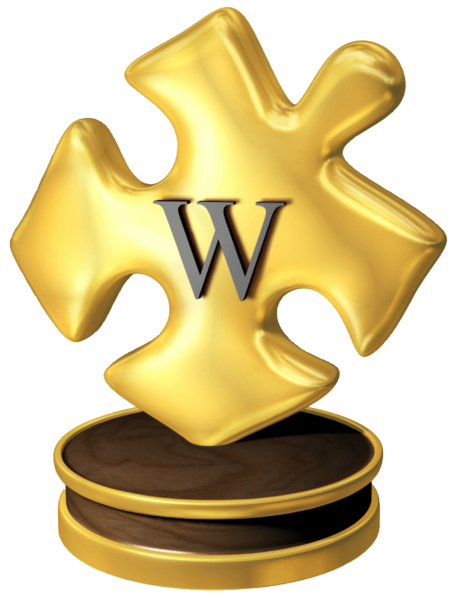 My fellow Wikipedia Military History editors awarded me a Golden Wiki as 2012 Wikipedia Military historian of the year. Excellent! And it's very cute, too.